Welcome to today’s devotional! The Holy Ghost wants you to know that you have failed many times before. You fell down the first time you tried to walk. That was failure! You almost drowned the first time you tried to swim (In fact, in class 2 primary school, I drowned and was declared ‘dead’ for about 1 hour, but today I am a fantastic swimmer). The first time I started learning how to drive an automobile, I removed the front wall of my father’s garage. It was a disaster, but today I can drive even a heavy-duty tractor. The first time I tried to market this vision/booklet, I was told that it would never work, but today, by the grace of God, we are affecting lives daily in all the continents of the world. Those who turned us down then, are among those marketing thousands of copies per edition today. even if you failed than to live in the paradise of timid souls. He who tries and fails may be the founder of a better day and become the way for weaker souls! Use today’s devotional to forgive yourself for that big mistake/failure of the past. Have you ever seen a man/woman God used mightily without initial failure? Check it out – from Adam to Moses through Malachi, to the generation of the Apostles (for example, Paul in today’s scripture). The same story line is what you will see. Failure is the father of fortune! I do not think any human has failed as much as I have done on this planet, but today, heaven’s mercy is making a difference in many lives with my little ‘dusty’ life. Hear Tommy Lasuda: “The difference between the impossible and the possible lies in a man’s determination.” Hear Albert Hubert: “A failure is a man who has blundered, but is not capable of cashing in on the experience.” Refuse to be one! Move on with determination! 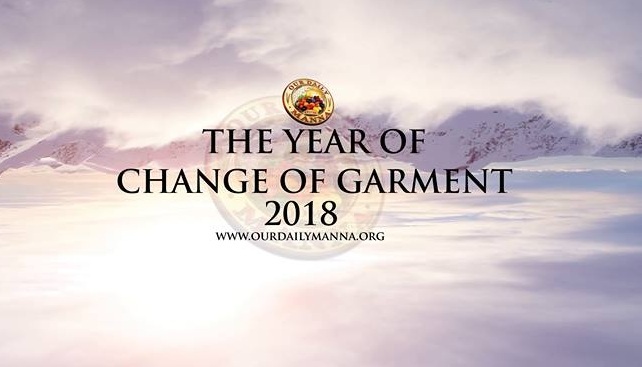 This is your year – from STORY to GLORY! ODM. Thank God for the Word. Pray about it as it affects you. Repent from looking down on yourself in the past. Paul was a man soaked in life’s initial mistakes, yet God made him a pool of grace! Lord, grant me the grace to turn this mistake/failure into a stepping stone (Mention it now if any…). 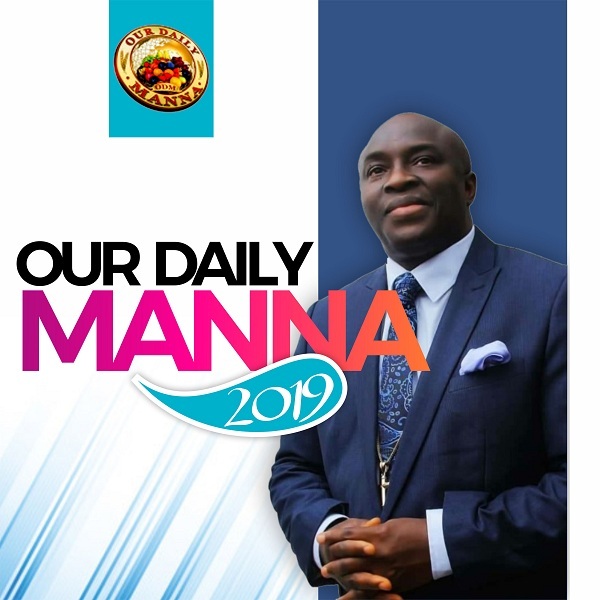 Previous Post:Daily Manna for February 26 2019- TOO PRETTY TO GO TO JAIL?! I am so delightful to have ODM application in my mobile phone. Dr Chris may God continue bless you in Jesus name. Remain blessed Sir.